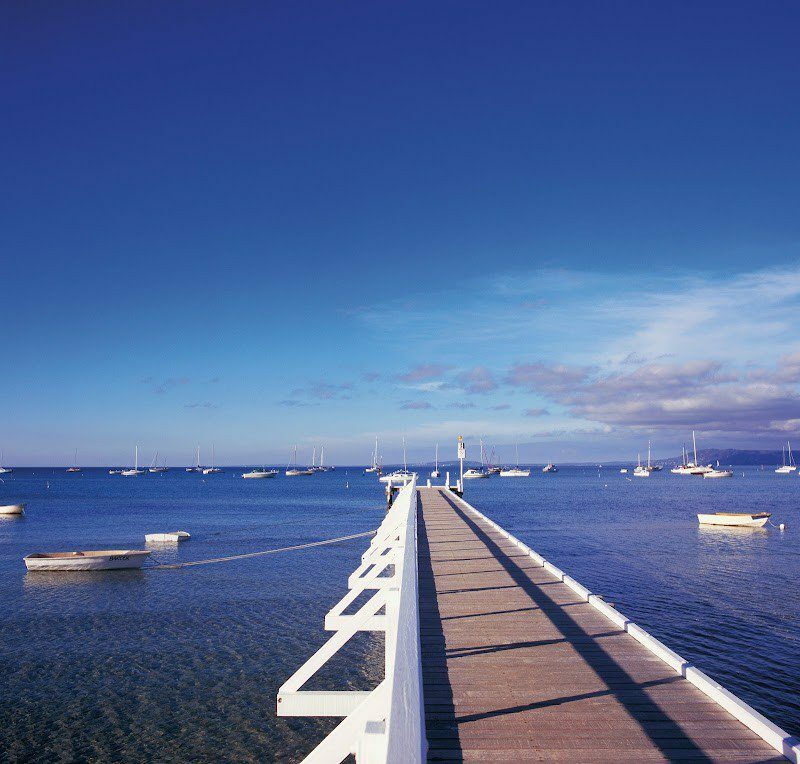 Enjoy premium wines, fabulous food and magnificent Victorian countryside while touring one of Victoria’s principal wine regions including the Yarra Valley, Mornington Peninsula, Bellarine Peninsula or the Macedon Ranges. 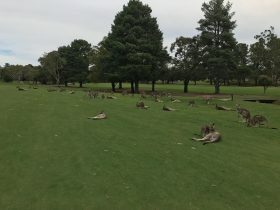 Combine your Wine Tours Victoria tour of some of Yarra Valley’s most famous wineries with an authentic Australian wildlife experience. The Two-Day Romantic Escape combines the best, of two different winery regions with a specially selected bed and breakfast accommodation. 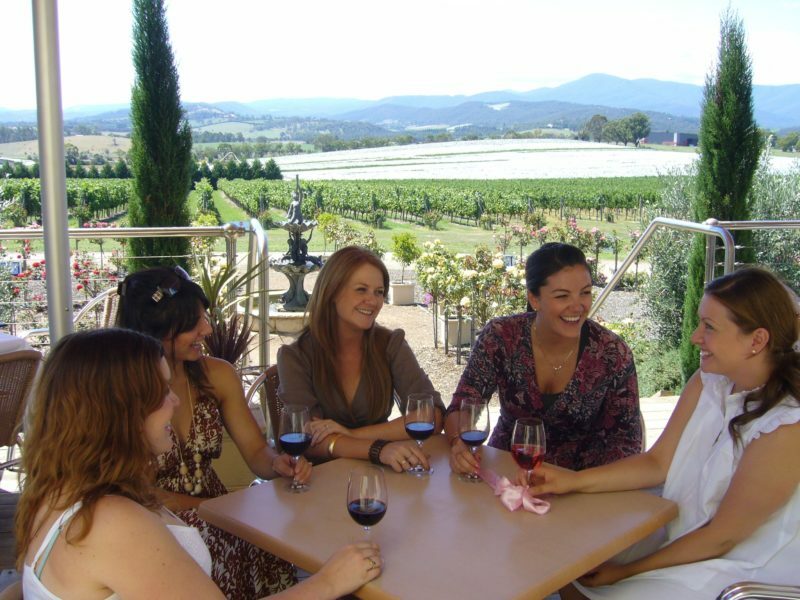 Tour the Yarra Valley with Wine Tours Victoria on day one and the Macedon Ranges on day two. Stay overnight in the beautiful Mount Macedon Region at one of the charming bed and breakfast accommodation units. Dinner is also included on day one. Taking only a maximum of 11 guests, this winery tour offers an affordable but exclusive way of experiencing the Bellarines Peninsula’s best wineries. 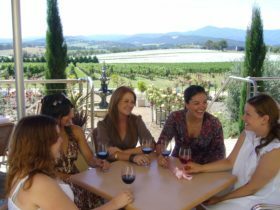 On this trip you will have morning tea, then visit four of the five of the region’s finest wineries, while stopping part way through for a beautiful two course lunch with wine, tea and coffee at a local restaurant or winery. This tour is great for lovers of Pinot and Sauvignon Blanc, as the region specifically caters for that. Be prepared to have your breath taken away – the region’s vineyards are unforgettable. Ready to taste some of the best wines and tour the world famous region? 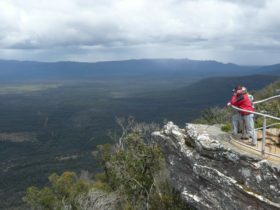 Take a luxury tour through the finest Macedon Wine Region and enjoy an experience to remember. The small group wine tour is a full eight-hour day that includes a morning complimentary tea, a two-course lunch at one of the most popular winery restaurants, tastings of all the various wines from each vineyard. Unlike most tours, then pick you up from your Melbourne CBD Hotel location in the morning and drop you off once your tour is over at 5:00pm.